As your first option to contact for any printing services, Gecko Print Hauz Sdn Bhd can be there to do the job nicely for you. Our premise is based in Seri Kembangan, Selangor, Malaysia. 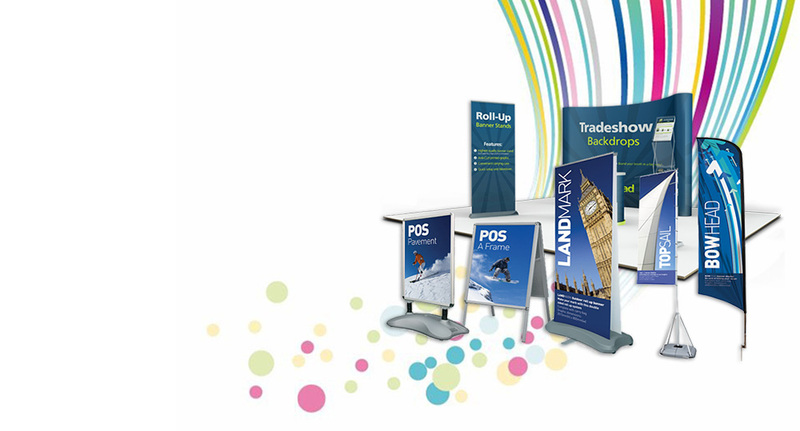 We provide only the best services such as inkjet printing, display system, mounting, etc.